Mo Salah signs a new five-year contract with the club. The Egyptian international joined Liverpool from Roma for an initial €42m fee last summer, which was a club record, eclipsing the £35m spent on Andy Carroll in 2011. Since joining Liverpool from the Italian side, Mo Salah has gone from strength to strength. He has scored 44 goals in 52 appearances, his prolific season hasn’t gone un-noticed as he picked up the Golden Boot after finishing with 33 goals in a 38 game season which is a record and he also collected the FA Player of the Year and the Football Writer’s Player of the Year award in one season. 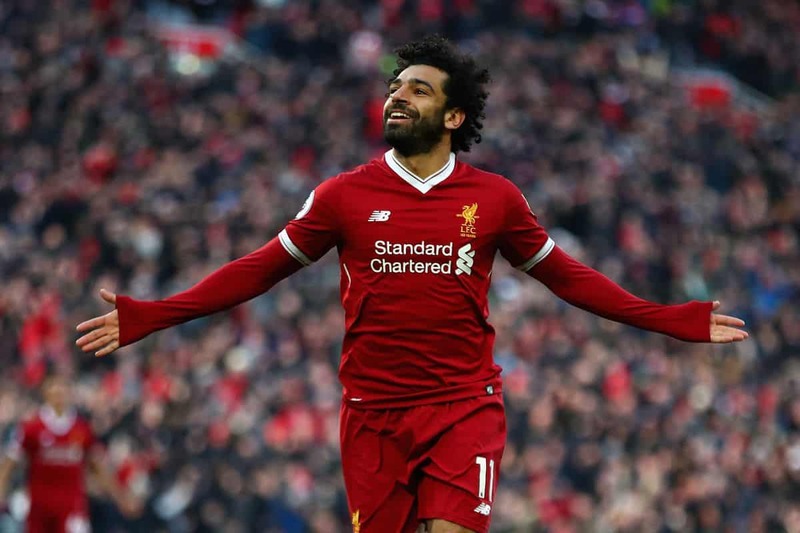 Salah had signed a new long-term contract reportedly worth £200,000-a-week which will make him the highest paid player in club’s history, manager Jürgen Klopp said the news was important as a statement of intent, Liverpool are looking to build on what they did last season and having Mo Salah at the forefront shows the clubs desire to go one better next season. With Mo Salah leading the charge for Liverpool last season, the club finished fourth in the Premier League and made Champions League final appearance which was cut short due to a Sergio Ramos assault, which finished in a 3-1 defeat against Real Madrid in Kiev, Ukraine. 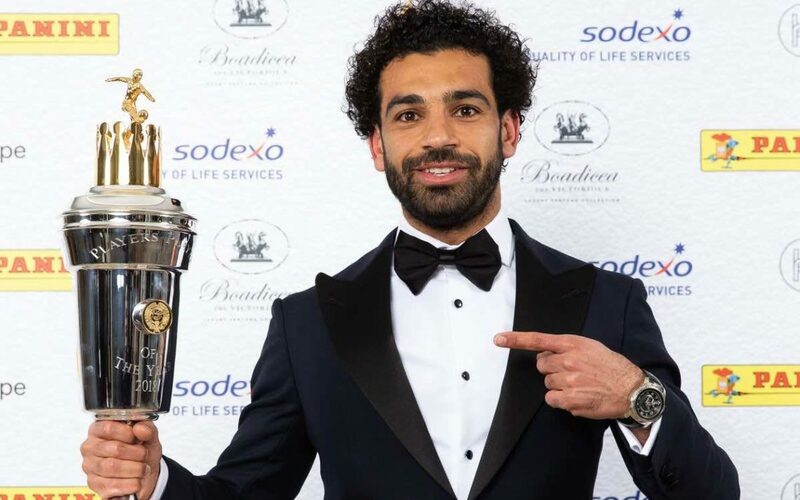 After Egypt’s departure from the World Cup, Liverpool moved quickly to nail their main man down to a long-term deal and end any speculation on where the player would be playing next season. Liverpool boss Jurgen Klopp said on the club’s official website: “I think this news can be seen for what it is – rewarding a person who performed and contributed greatly for the team and the club last season. “We want world-class talent to see they have a home at Anfield, where they can fulfil all their professional dreams and ambitions. We are working hard together to achieve this. With the news of Salah signing a new deal, manager Jurgen Klopp is not messing around this coming season and it will be interesting to see who will be next through the door at Anfield. “When someone like Mo Salah commits and says this place is my home now, it speaks very loudly I think, said Klopp. “The key thing to remember is the best thing about Mo is that he never sees himself as being more important than the team or anyone else within it. “He recognises his teammates and this club helped him achieve individual success last season. He sees the individual awards come because he is part of something bigger that is special. “We want to be more successful and achieve more together. As the supporters sang so loudly, ‘we’re never gonna stop’.